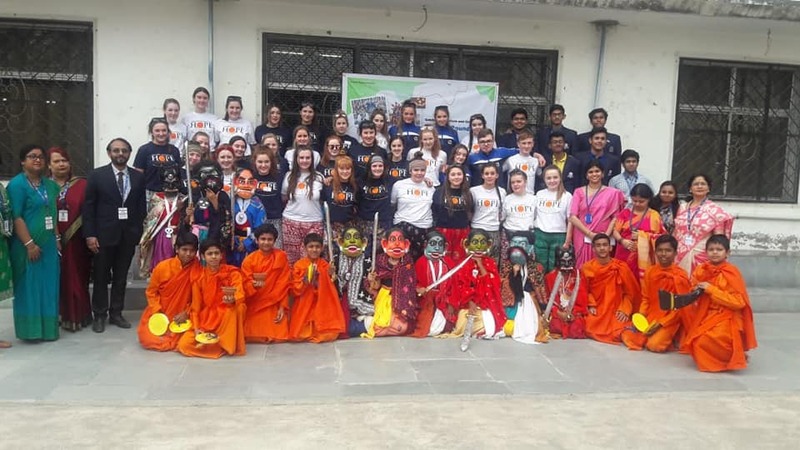 We were very happy to be featured in the Telegraph in India recently following a visit by the Irish students in Kolkata to Future Campus school. We are very passionate about our Development Education work with both the Irish students and the students in Kolkata. Our Immersion Programme aims to create a better understanding of our common humanity and of our ability to inspire each other to work towards the 2030 Sustainable Development Global Goals. It is evident from reading this piece that the message is getting across to the young people from two different continents and we are also helping the wonderful children in HOPE care who are living safe lives with a chance at a future through protection and education. Calcutta: The India of their imagination was hot, noisy and poverty-stricken. The India they discovered in reality turned out be friendly and full of people with interests similar to theirs. 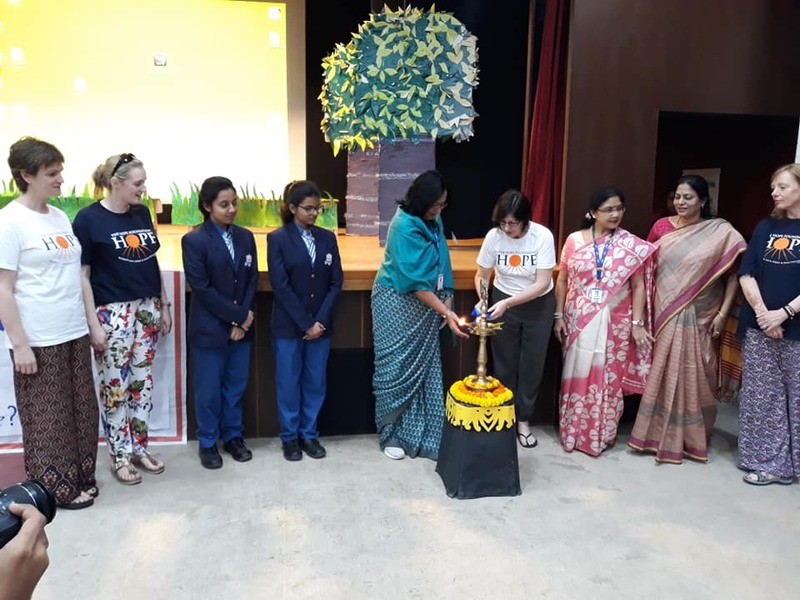 An exchange programme between The Hope Foundation, five Irish schools and Future Campus School, Sonarpur, was an eye-opener for the guests. “The youth are the same everywhere. I found the schoolchildren here as interested in sports and music as we are. We bonded quickly over music and festivals” said Jack Nevin of Class X, Our Lady’s Secondary School, Templemore. 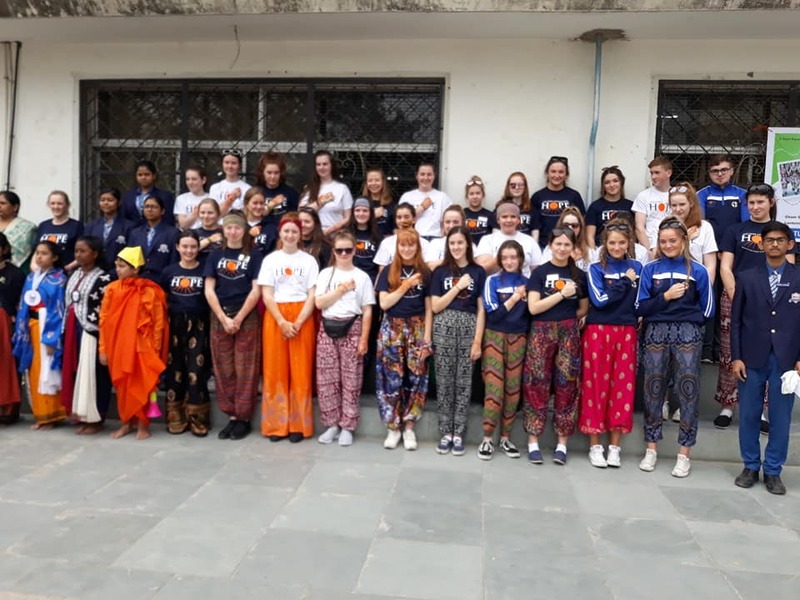 The team from Ireland engaged in voluntary service, interacted with children of an NGO and spent a day at Future Campus School on Tuesday. “The 10-day trip is meant to build social awareness,” said Geeta Venkadakrishnan, the director of The Hope Foundation. 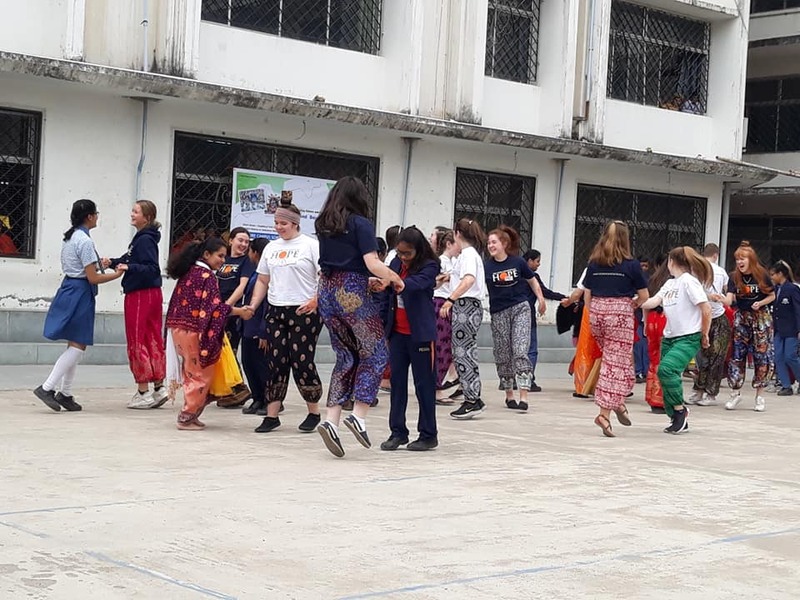 The Irish students and their counterparts at the Sonarpur school bonded over art, food and culture. “And also over our shared love for cellphones,” chipped in Anna Ryan of Class X, Our Lady’s Secondary School, Templemore, with a smile. 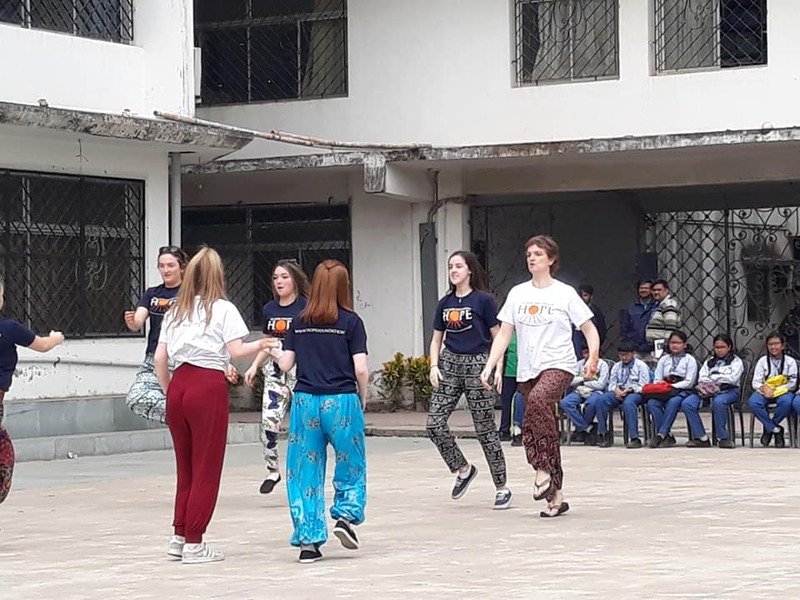 Eabha Sullivan, a Class XI student of Gaelcholaiste Choilm, County Cork, an Irish medium school, found the city girls passionate about their empowerment and education. “We often take it for granted,” she said. The students sang, danced and made lanterns out of pumpkins. 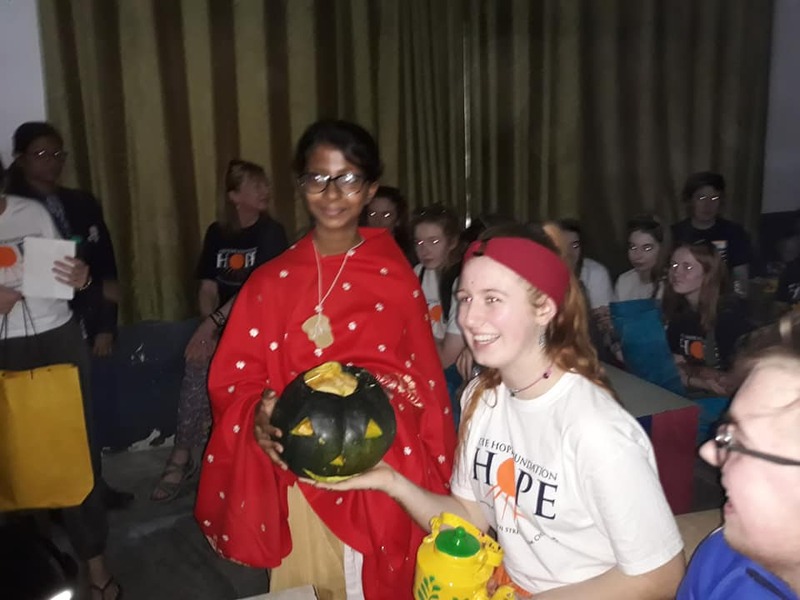 “It was fun making a lantern out of a green pumpkin, instead of the traditional orange ones,” said Kate Fogarty, a Class X student of Our Lady’s Secondary School, Templemore, as she watched Oyendrilla Naskar of Class VIII at Future Cam-pus School scoop out a small pumpkin and turn it into a beautiful lamp. “The lantern-making was a way of exchanging cultural notes. 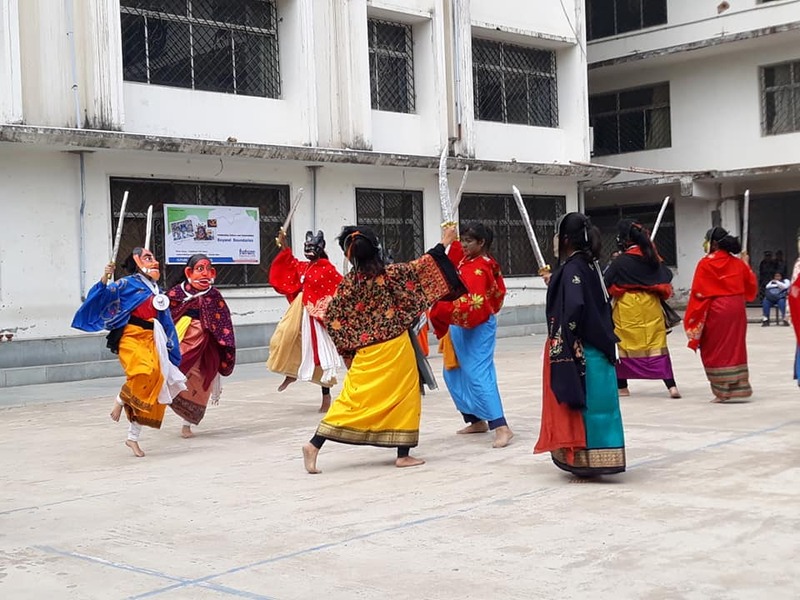 We chatted about Durga Puja and Halloween in the same breath,” shared Dipanwita Shil of Class V.
The Irish students also got a taste of some delicious Bengali food at a fete. “My friends and I got different types of pithe from home. We hope the Irish students like it as much as crepes,” said Arpita Ghosh of Class XI, as she handed a plateful to Aoife Murphy of Class X. “It’s so tasty. I am glad I tried it,” was Aoife’s verdict. Mousumi Ghosh, the founder of Team Future, thinks exchange programmes are a great way to liberate young minds. “Future Campus School has been welcoming international students through exchange programmes since 2006. In fact, two of our students who got through Trinity College, Dublin, this year received logistic support from their friends they had met in school through an exchange programme. The children had kept in touch on social media,” she said. Article originally appeared in The Telegraph India, print edition, on January 30th 2019, written by Chandreyee Ghose.